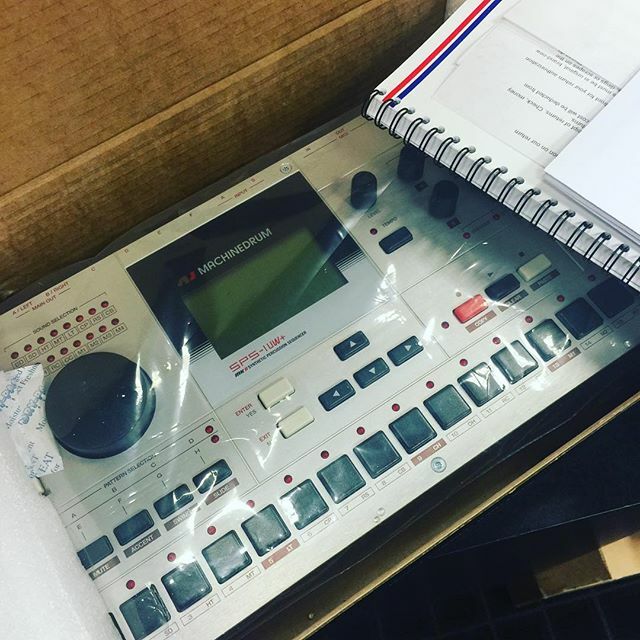 With the recent price drops on the the Elektron Machinedrum and Monomachine, I picked up an Elektron Machinedrum SPS-1UW. I did not see the TM-1 USB adapter included in the box although the online product description at Guitar Center said it would be included. I eventually contacted Elektron via email about it and this is their response. 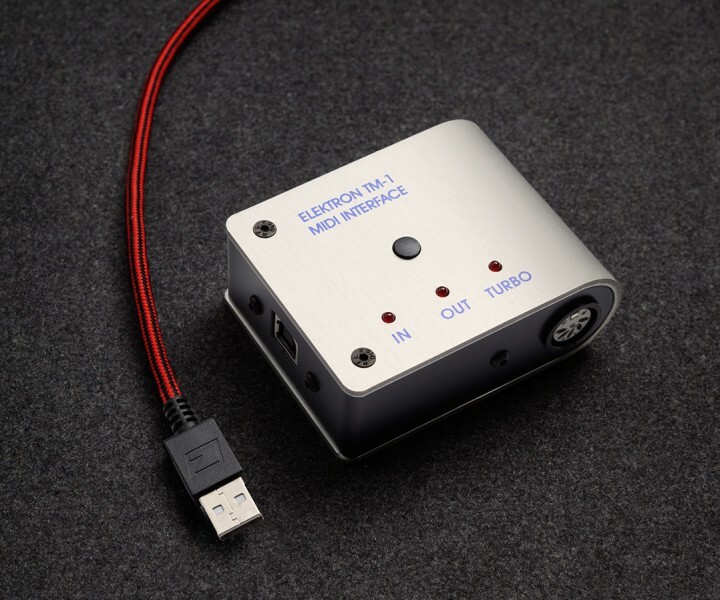 The TM1 is not included for free with the Machinedrum UW any more. It is a separate purchase and you can get it either from GC or directly from us, whichever you prefer. The Elektron TM-1 sells for $115 online at BH Photo. Hopefully, online descriptions of the Elektron Machinedrum will be updated soon as not to confuse consumers and salespersons. This entry was posted in Elektron, Music Gear News, Samplers and tagged Elektron, Machinedrum on March 11, 2016 by Eric PM.